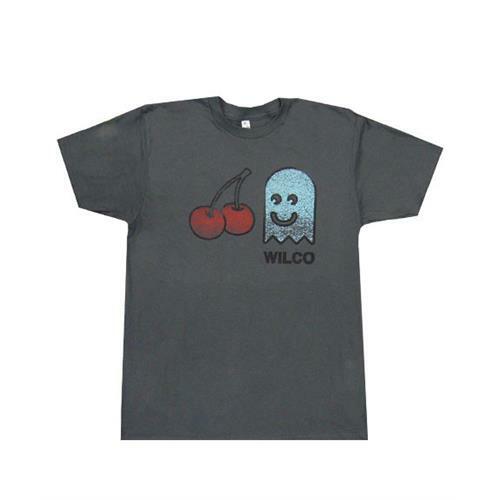 Wilco is an American rock band based in Chicago, Illinois. The band was formed in 1994 by the remaining members of alternative country group Uncle Tupelo following singer Jay Farrar's departure from that group. Wilco's lineup has changed frequently, with only singer Jeff Tweedy and bassist John Stirratt remaining from the original incarnation. The other current members are guitarist Nels Cline, multi-instrumentalists Pat Sansone and Mikael Jorgensen, and drummer Glenn Kotche. Wilco has released six studio albums, a live double album, and three collaborations: two with Billy Bragg, and one with The Minus 5.